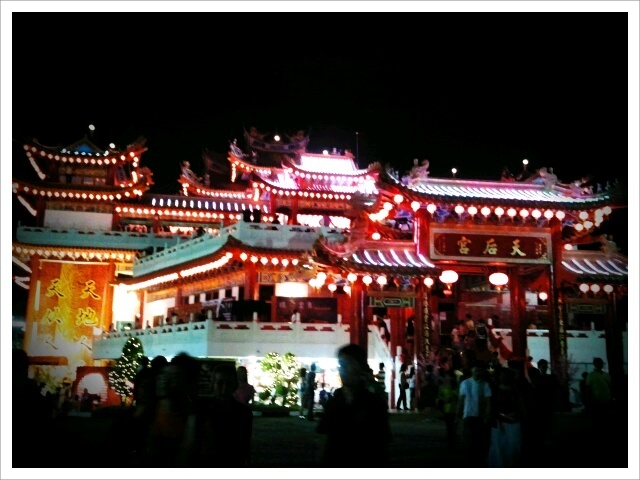 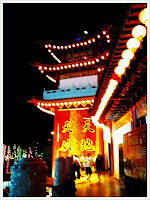 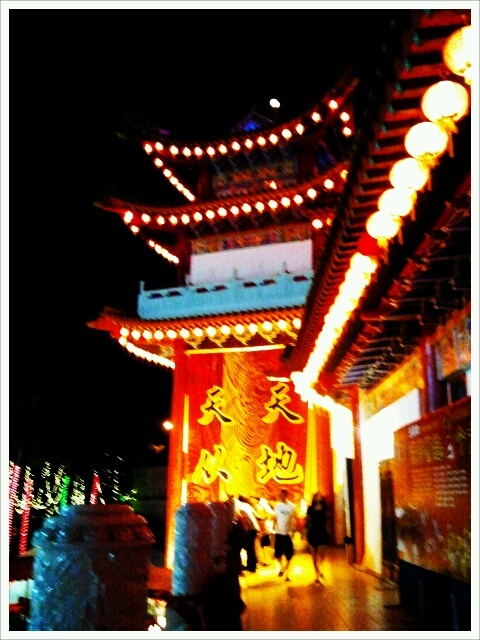 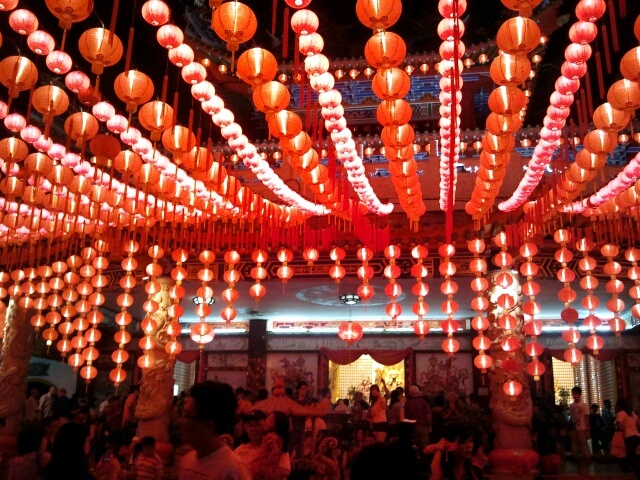 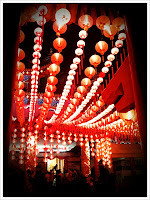 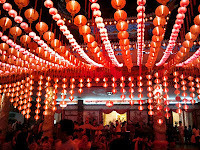 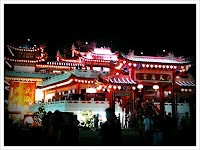 13th day of chinese new year (立春节）@ Tien Hou Temple, Seputeh. 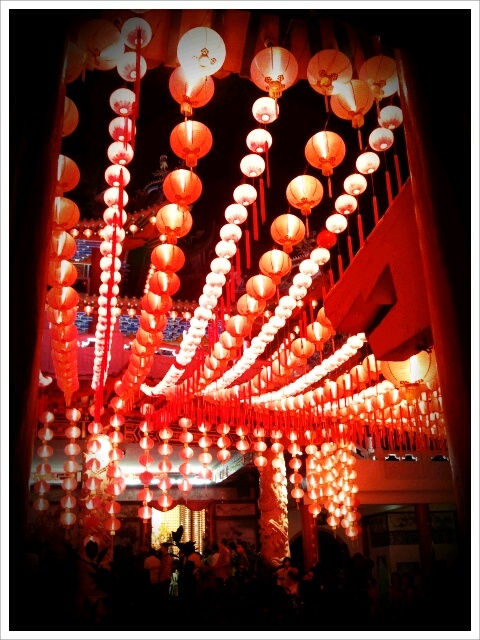 立春节, is a day where eggs can stand up. 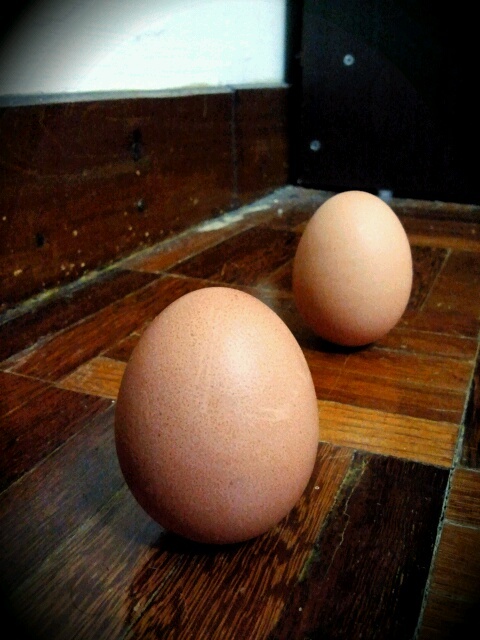 I never try make eggs stand before, this is my first time to play this.